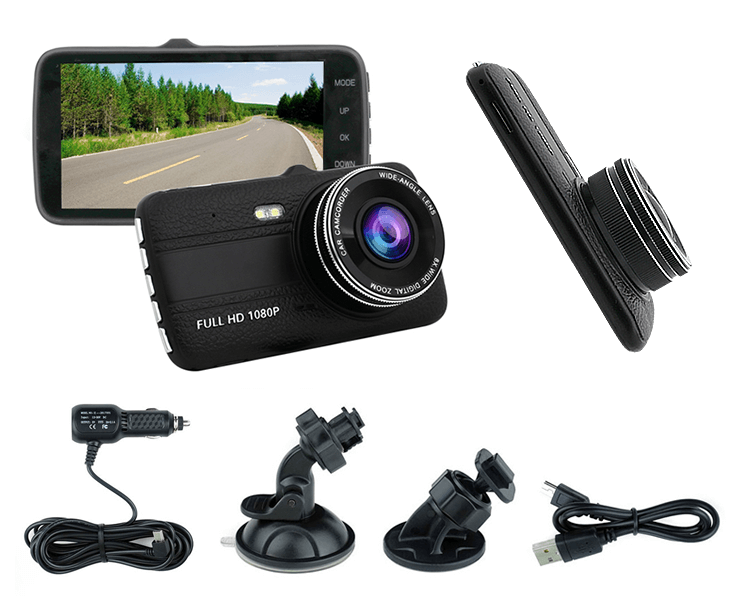 One (1) 4.0 Inch LCD Screen Dashboard Camera. 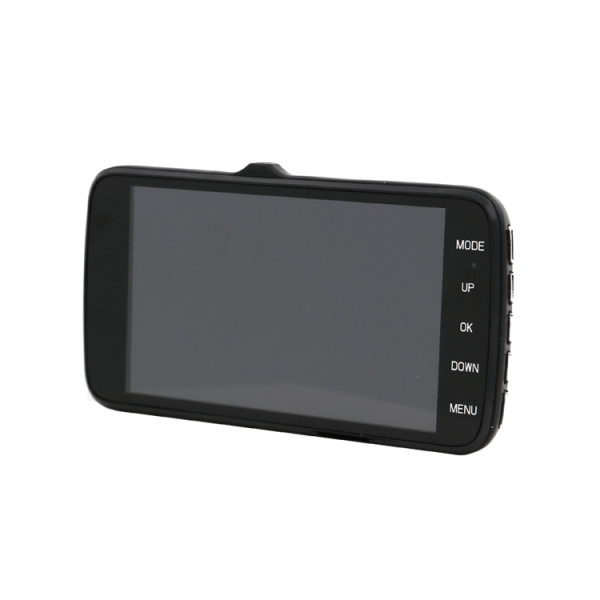 4.0 Inch LCD Screen Display. 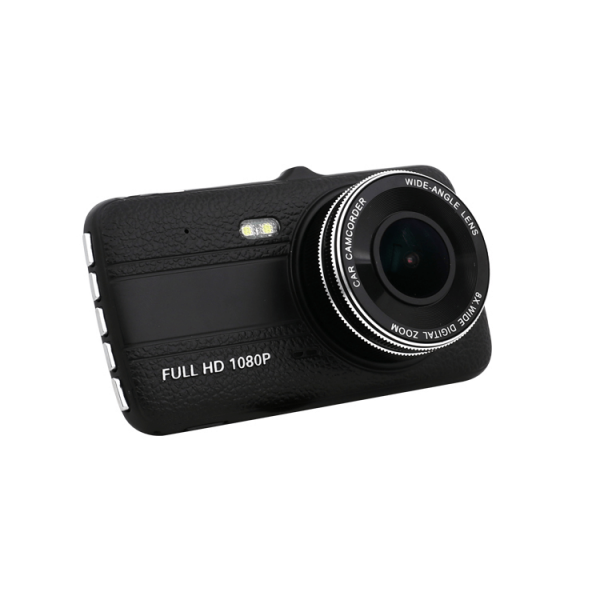 Lenght: 4.5" x Width: 1.5" x Height: 2.5"